San Diego Roofing - San Diego Roofing Inc. In business since 1936 – over 80 years! One of the best roofing contractors in San Diego with an A+ BBB Rating! 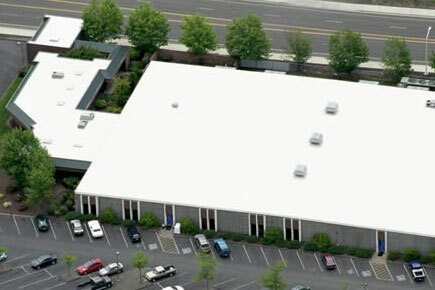 San Diego Roofing Inc. has been providing professional roofing contractor services to San Diego for over 80 years. We are one of the most established and trusted names for roofing services in San Diego, and are accredited by the Better Business Bureau as an A+ roofing contractor. We offer some of the best roofing warranties in San Diego, because we stand behind the quality of our work. In the unlikely event that you need to utilize your roof’s warranty, you can rest easy knowing we’ve been in business for over 80 years, so we will still be around to make sure your home or business is protected. 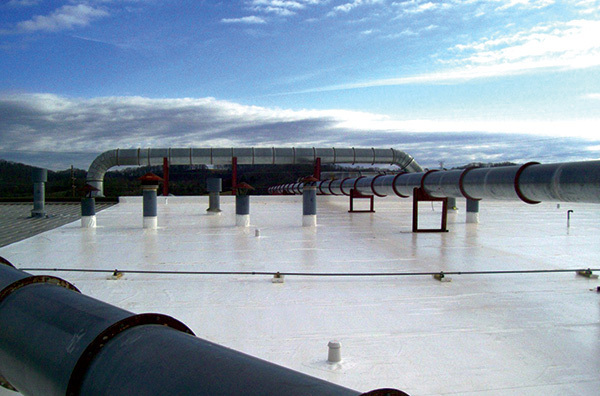 If you need roofing installation, roof leak repair, roofing maintenance, commercial roofing, industrial roofing, residential roofing, or any other roofing service – we are experienced and ready to help. Contact us today for a free estimate on your San Diego roofing project. 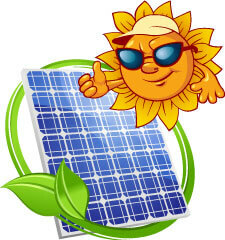 San Diego Roofing, Inc. also offers professional solar power installation services. Our solar panel team members have years of experience installing solar panels in many basic and complex installation scenarios, and we specialize in performing solar panel installations during new roof installations or roof replacement projects. Contact us today for a free estimate on solar panel installation for your home or business. We offer a unified warranty for solar and roofing installations and you can start to realize savings on your energy bill today! 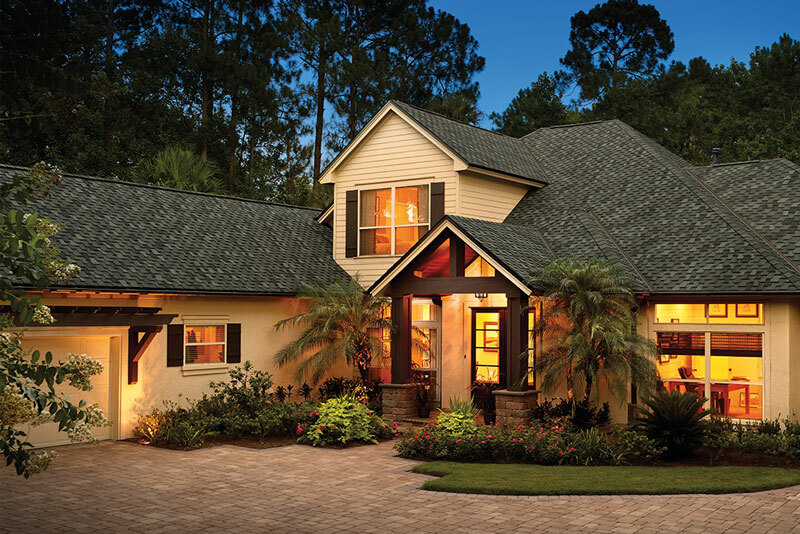 One of our roofing experts will call you to discuss your project and schedule an estimate.